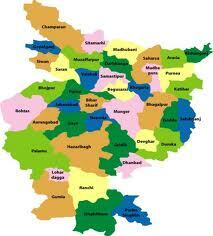 So Soon Mohit Ji ? MUMBAI – MAHARASHTRA – INDIA JULY 11 , 2013 00.15 A.M.
From the annual trip to my home town Deoria , Uttar Pradesh , I returned to Mumbai on July 02 , 2013 . 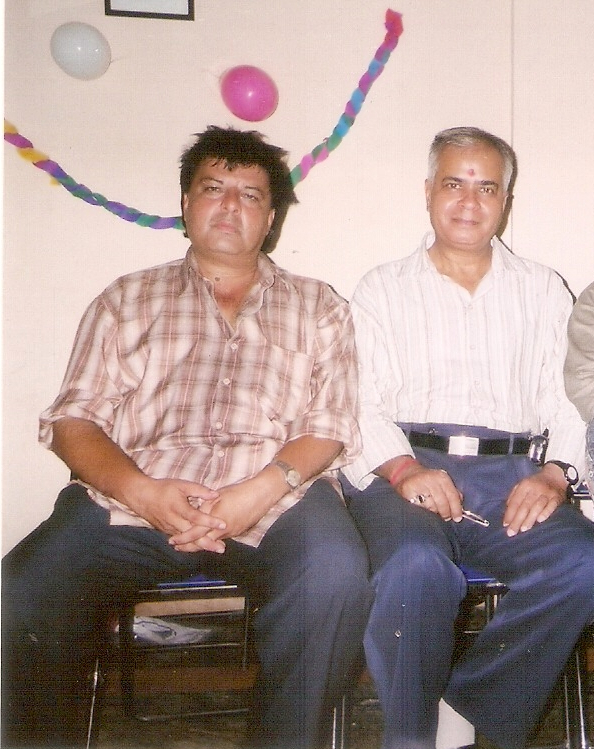 On July 03 when I reached my acting institute in the morning , I got the shocking news of passing away of Mohit ji . He died of cardiac arrest in the early morning of July 02 , 2013 at the age of 51 . I was stunned . I was dumbfounded and numb . It was beyond imagination . He was 9 years younger to me . How could he leave us so soon ? 51 is too young to go . 51 is no age to leave this world . 51 is not the age to say good-bye . In the evening I got a message from his sister that he would be cremated on July 04 , 2013 at electric crematorium , Shivaji Park , Dadar . I reached there in the morning . After some time an ambulance entered in the compound . It was carrying his dead body . Mohit ji in an ambulance ? So unbearable ! So painful ! So sad ! His body was carried out on a stretcher and ah , it opened floodgates of memory to inundate me completely . I vividly remember my first encounter with him . 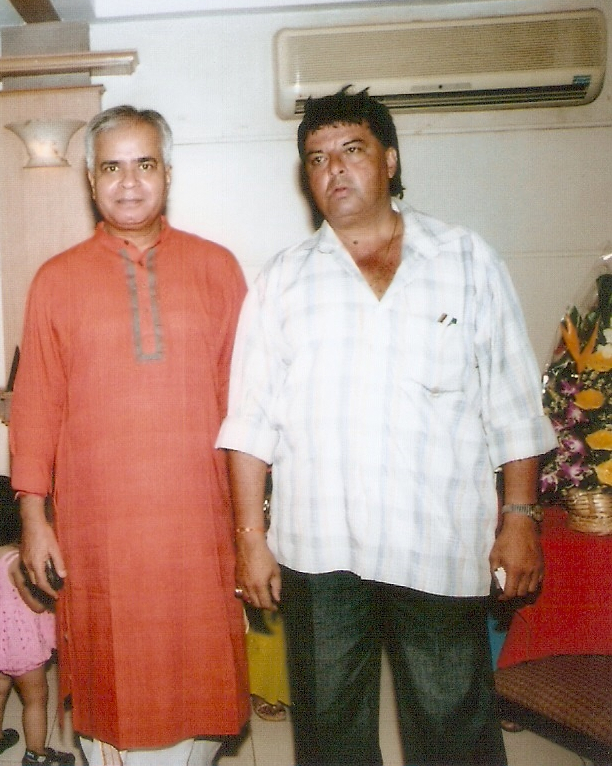 I left Assha Chandra ji in the beginning of 1990 and started working with Mr. Kishore Namit Kapoor . 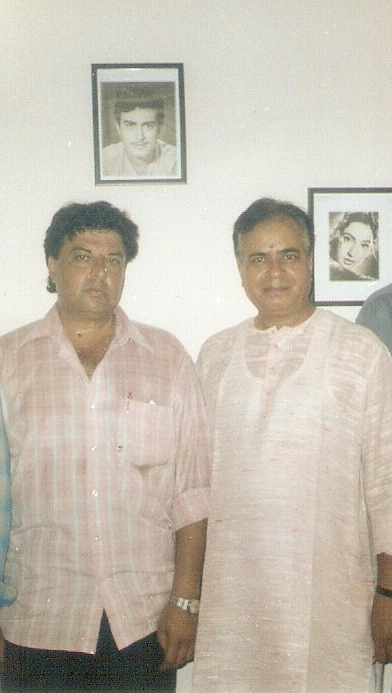 If I am remembering correctly , it was the beginning of 1992 when Mohit ji came to meet Mr. Kishore Namit Kapoor with Mr. Jag Mohan Mattoo , a film director . Later on he started working there as an acting instructor . And slowly our friendship grew . So it was a 20-year-long association with Mohit ji . We were in the same field , in the same profession and for most of the time in the same institute . But there was no jealousy , animosity or rivalry between us . I can say with all honesty that somewhere I might have erred in my association with him . At some juncture of life , I might have failed him as a friend . But he never ever erred or failed me as a friend . 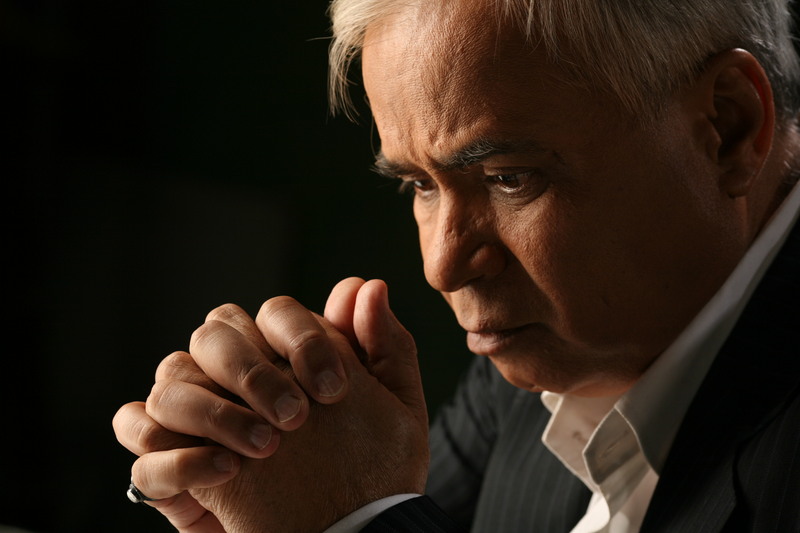 In later years he left Mr. Kishore Namit Kapoor and joined Mr. Anupam Kher for a brief period . During last years of his life he was mostly freelancing and training some very brilliant and bright star-kids . It is painful to say good-bye to such a dear friend . 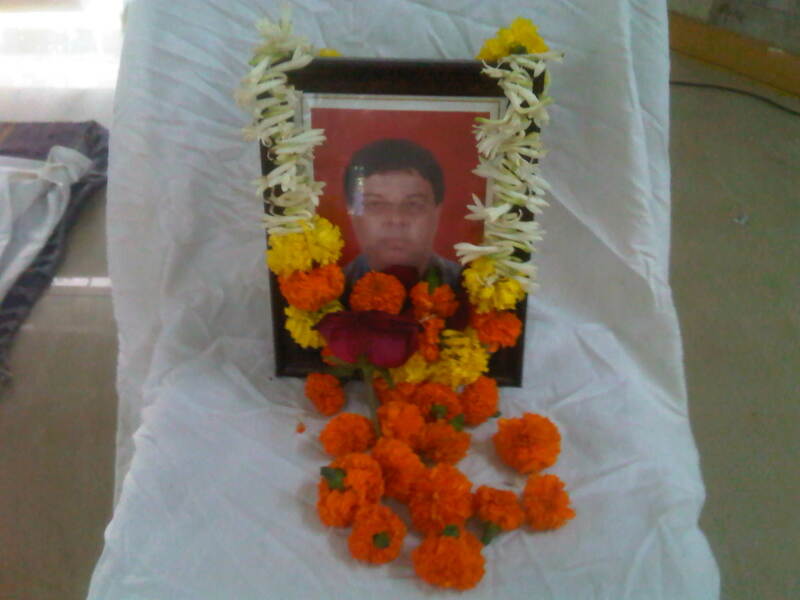 It is heart-wrenching to bid adieu to a colleague , who was much younger . It was agonizing to see him dead . It was sad to see his lifeless body being carried into the electric chamber and coming out as ash in an earthen pot . His smiling face was lost forever . He will not be seen ever again . 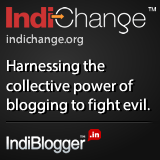 It seems surreal even today as I am writing this blog . It all seemed unreal when I saw his dead body . Though hallucinatory , but it seems that Mohit ji is still alive . I feel that any moment he will walk in and say , ” hello , Vidur ji , how are you ? ” This is the way he used to address me always . It is painful to address him in past tense . It is sad to even think that he is gone and we will never meet again in this life . After his cremation I returned with heavy heart . Then there was chautha and prayer meeting on July 05 , 2013 at Arya Samaj temple , Santacruz . It is painful that so many old acquaintances didn’t turn up either for the cremation or for chautha . A Lab Assistant was conspicuous by his absence . He had no time for a departed colleague and associate , who had given his sweat , blood and youth to him and his now declining institution . It is sad . It is cruel . It is cussed . But this is life . This is the way film industry works . This is the way the Lab Assistant operates . Some friends have forgotten you Mohit ji but I shall always remember you as a dear friend . You were extremely talented acting trainer . You were definitely better than me . But destiny was cruel to you . You never got what you so rightly deserved . Sorry to say but you were destiny’s neglected child . Adieu destiny’s neglected child ! On behalf of all the students and staff of VIDUR Acting Institute , which is known as Vidur’s Kreating Charakters , I express my profound grief and sorrow at the sad demise of Mohit ji . 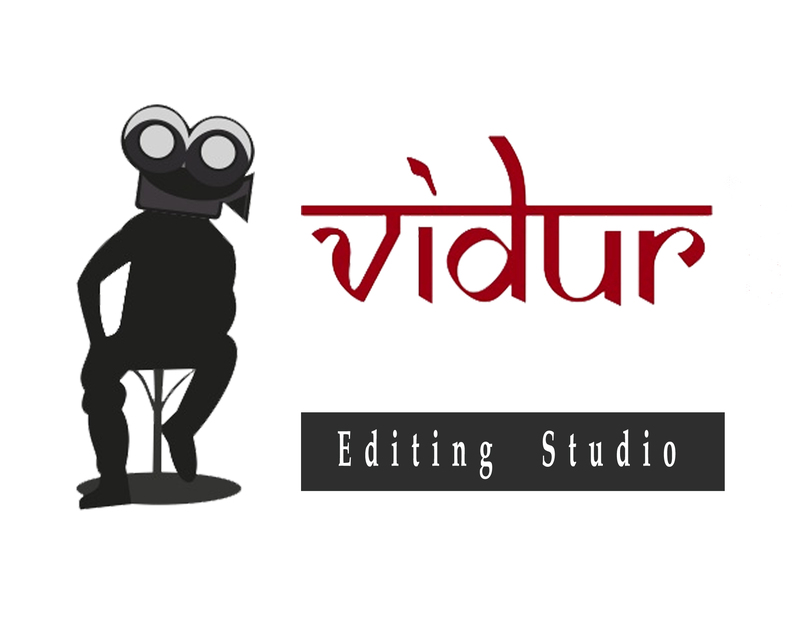 VIDUR Editing Studio , VIDUR Club and VIDUR Theatre would also like to pray for the departed soul and offer condolences . May you attain everlasting peace Mohit ji ! May your near and dear ones get strength to bear this loss . You will be sorely missed . There will be no one like you ever again . A tearful farewell from a friend , who will keep on remembering you till the last breath .